Wendell Tabb is the long-time theatre director at Hillside High School. Wendell Tabb spent much of his life training for a career as a stage actor. So when an opportunity arose to teach drama at Hillside High School in Durham, he thought the gig would be a detour on his life journey. As it turned out, Tabb found his calling among the students, many of whom were yearning for a professional and high-intensity theater education. 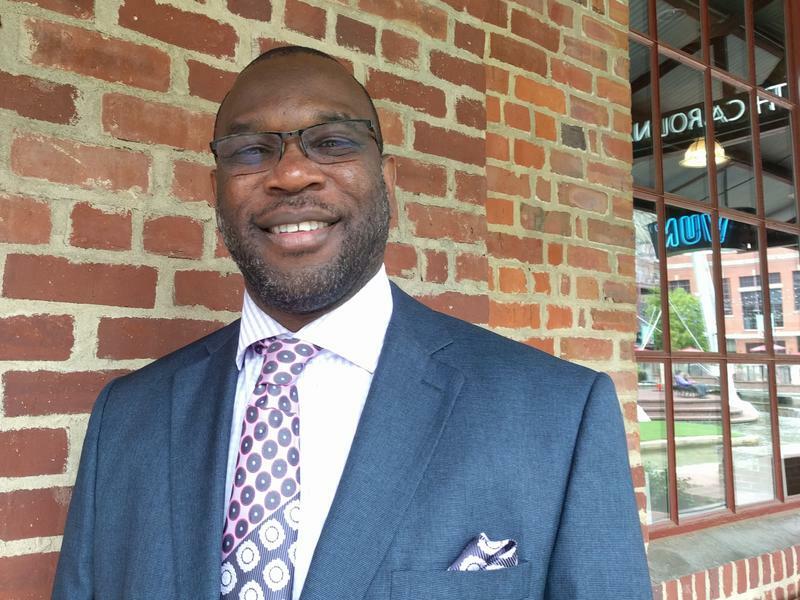 Meet Hillside High School drama teacher and mentor Wendell Tabb. After three decades at Hillside High, Tabb has earned a multitude of accolades for his work, including a day named after him in Durham County and recent recognition at the 2017 Tony Awards. I got cut off the basketball team when I went to Louisburg High School. I look back at that now and think there was a reason for that, because I went over to track, and I would have never ever gone to track … I thought I was going to the NBA. You know, when you’re growing up in the country, if you can play a sport, you think you’re gonna be the next star. 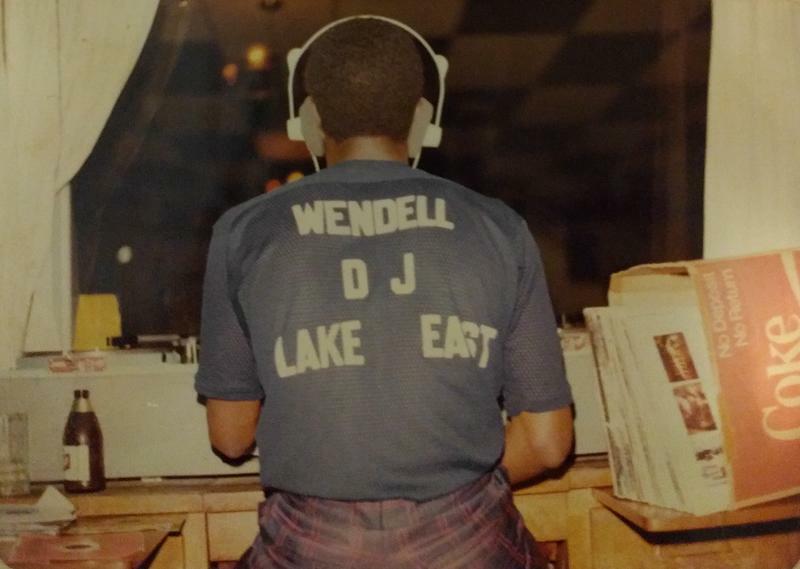 My dad, cousin and some friends owned a nightclub in Henderson, North Carolina, and I was one of the DJs there. 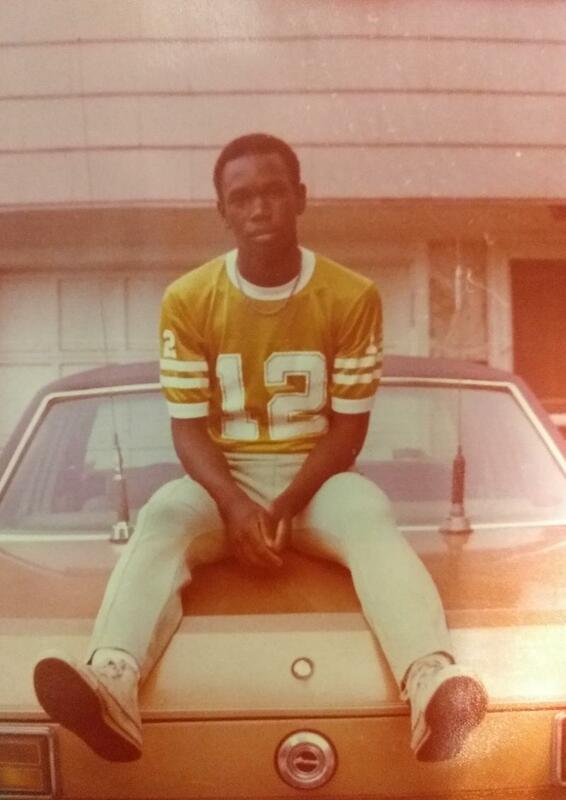 I was around – I probably shouldn’t have been working – I was young, like 14. And [I] learned how to spin records and truly be a DJ. So I really enjoyed that. [I] got to meet a lot of people … A lot of the people that support me now were some of those people who used to see me as a young little DJ in the club [at ] 14, 15, 16 years old. I got six lines in the play … First thing you do is count how many lines you have. And so I did that. I went home and told my mom and said, “You know what? I don’t have a big part in this play. I only have six lines.” She said, “Son it doesn’t matter how many lines you have. It’s how well you do the part.” … It really did stick with me. I didn’t count lines anymore. It wasn’t a best actor award. It wasn’t featured actor. But it was an honorable mention … So I was like, “Well that’s great.” Anytime you can get mentioned by those types of organizations, that’s the beginning … I always say it’s the beginning.